Geometry practice test on quadrilaterals, the questions we practiced and discussed under worksheets on quadrilaterals are given here in geometry practice test. 1. 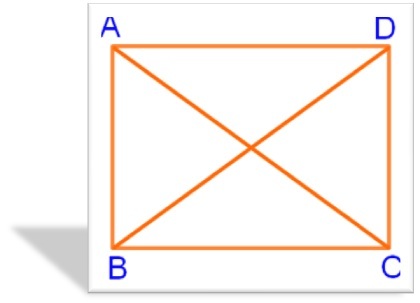 A trapezium having two sides equal is ……………. .
2. A parallelogram whose all sides and each angle equal to 90° is called a ……………… . 3. 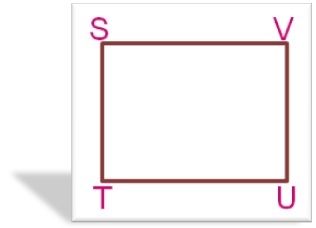 Each angle of a rectangle is equal to …………… . 4. 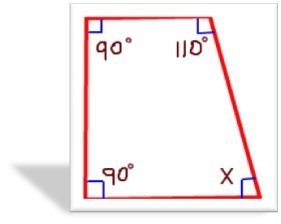 In a quadrilateral, ∠A = ∠B = 78° and ∠D = 107°, find ∠C. 7. 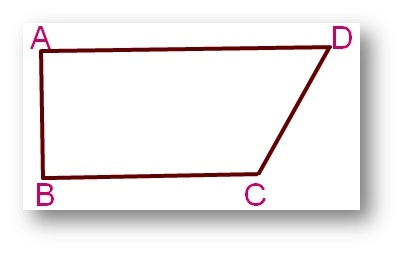 ABCD is a Parallelogram. (e) Two diagonals equals ……………….. and ……………..
10. 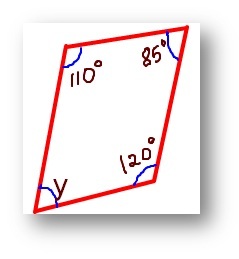 A quadrilateral has three angles equal to 72°, 72° and 106°. Find its unknown angle.